Clanwilliam Health, formerly Helix Health, is the pharmacy and practice management solutions division of Clanwilliam Group. In the 1980s, we delivered our first software system to pharmacies in Ireland. By the 90's we had delivered our first practice management system for private consultants and general practitioners. 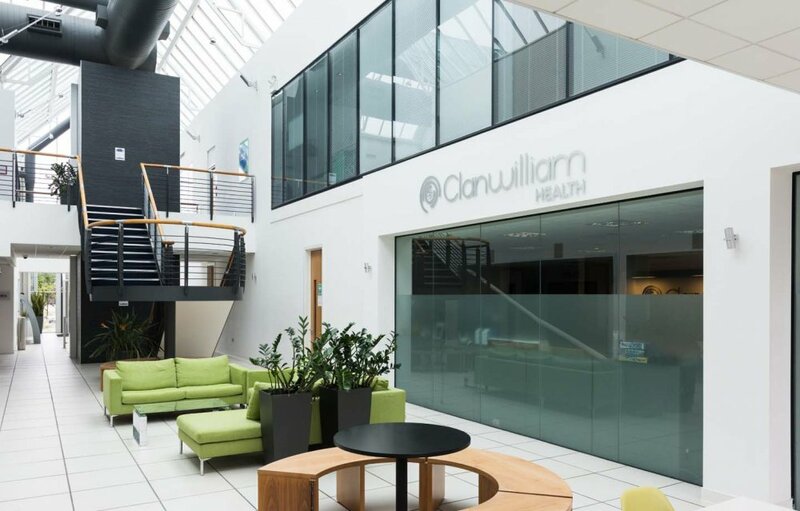 Today Clanwilliam Health holds over 30 years of experience developing and designing healthcare software. Our extensive range of innovative technology now empowers more than 20,000 clinical users across Ireland and the UK to deliver safer, more efficient and cost-effective patient services. In our Practice Management division, we provide software applications (traditional and hosted) to both General Practitioners and Hospital Consultants. We have thousands of customers across both territories and increasingly we are delivering our software as a service in hosted environments. Our Pharmacy division consists of software applications (traditional and cloud) for both community and hospital pharmacies. Major chains, groups and multiples as well as large numbers of independent pharmacies make up our customer base along with National Hospitals and Private Hospitals. 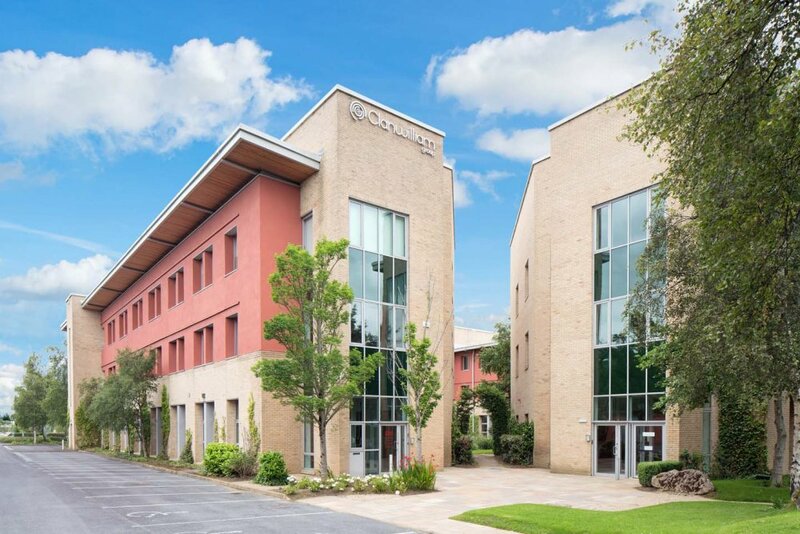 Click here to find out more about our parent company, Clanwilliam Group.